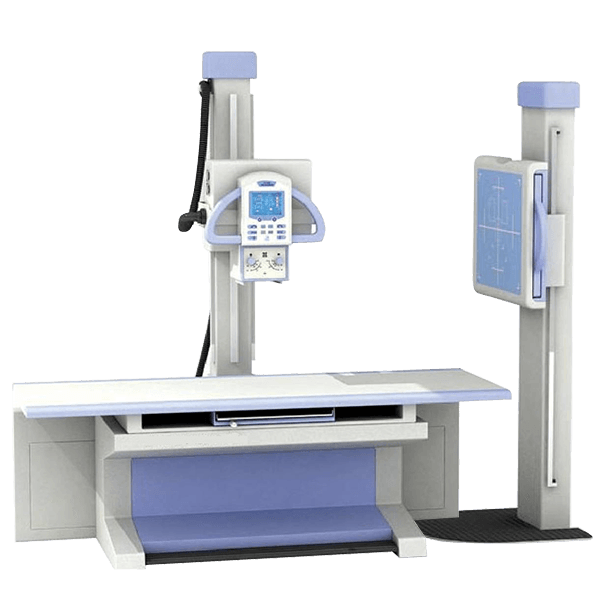 We can help you build out a full x-ray room, with x-ray systems and digital panels. We can cater our systems to your software preferences, and our used x-ray equipment covers a wide range of brands and software platforms too. Click the categories below to learn more. Talk to our resident medical physicist and let’s figure out a solution that’s right for your situation and budget.